The designer expands her fragrance repertoire with Jolie Fleur, three scents that each represent a flower from her garden. 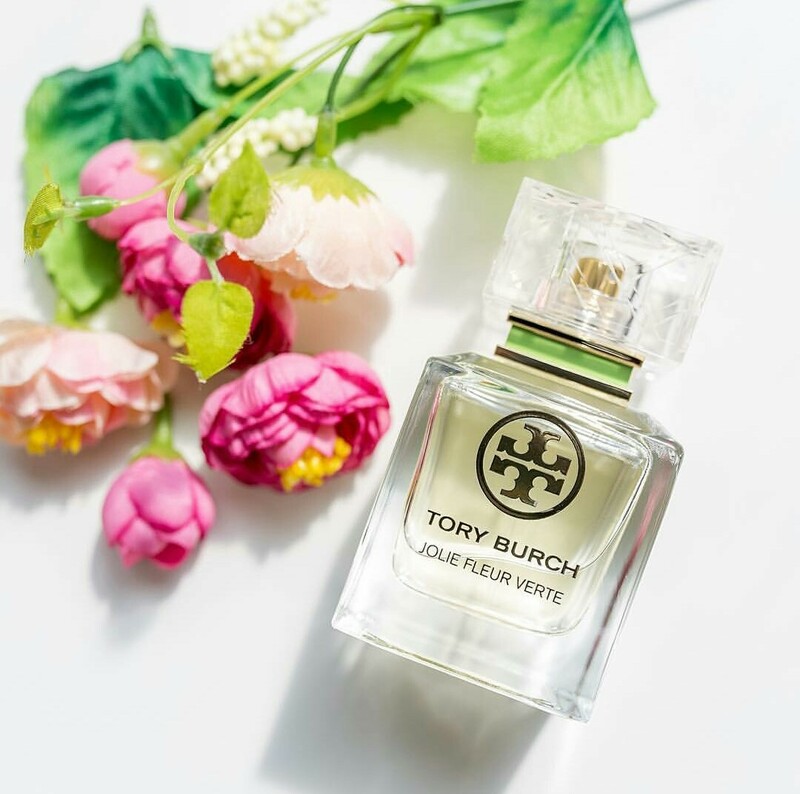 Tory Burch's signature fragrance was created in 2013. 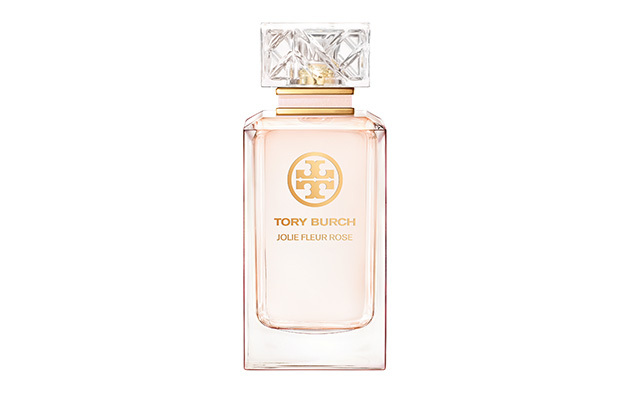 That scent — Tory Burch Eau de Parfum — had an interesting mix of feminine notes like peony and tuberose and more masculine notes of vetiver, and was created as an homage to Burch's mum and dad. This new trio of scents is unabashedly floral and feminine. 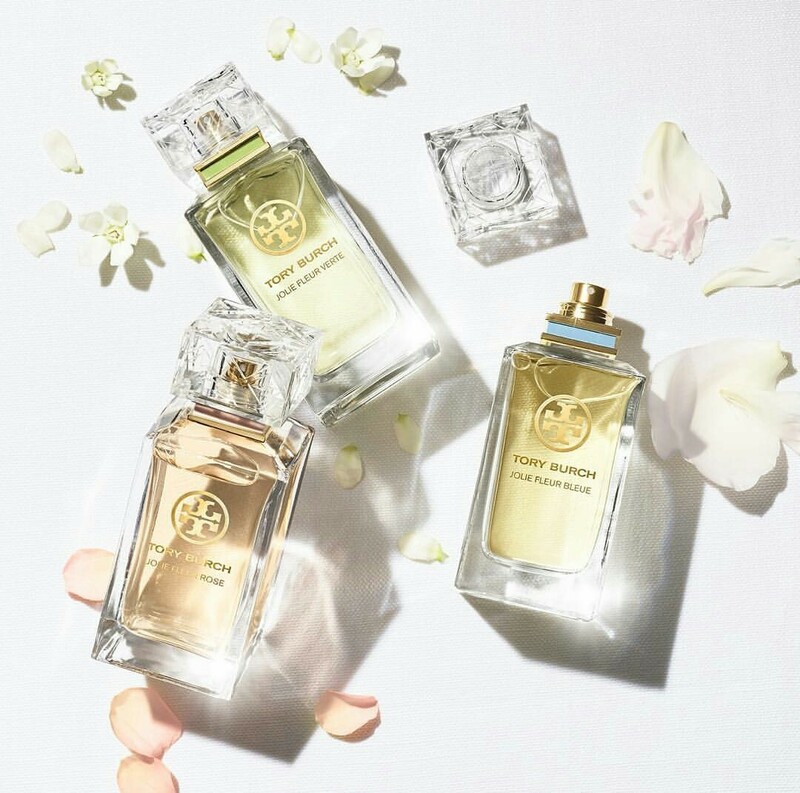 Called Jolie Fleur — or pretty flowers — the rose, lily of the vallery and tuberose take centre stage as represented by three gorgeous colours in this Eau de Parfum collection. The first scent Jolie Fleur Rose comes in a soft blush hue and captures the aroma of the roses grown in Burch's garden. This girlish and romantic scent includes rose essential, fresh tea rose and cashmeran for a blend that is luxurious yet addictive. Jolie Fleur Verte, as its named suggests is all about celebrating green scents. With its pale green hue, this captures the crisp aroma of lily of the valley and is dubbed the perfect tomboy scent, thanks to other notes of jasmine, neroli oil and sandalwood that lend it a relaxed vibe. The last scent Jolie Fleur Bleue is all about the singular and intoxicating tuberose — one of our personal favourite florals. This one is paired with creamy sandalwood and earthy vetiver for a scent that is pared-down and quietly elegant. The fragrances also come in roll-on versions. From $42-$179. 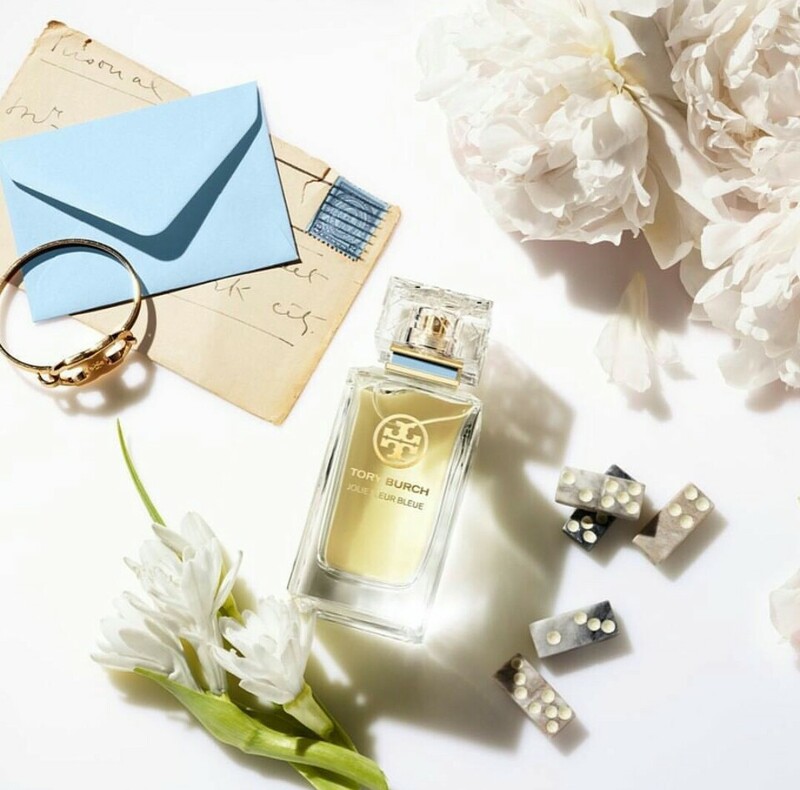 At Tory Burch fragrance counters in Tangs and Robinsons.